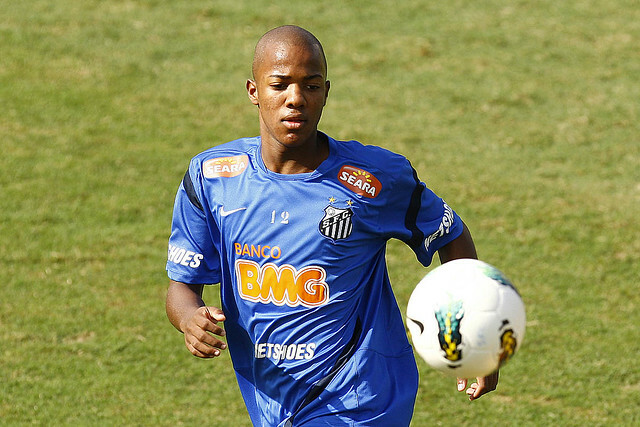 This 17-year old has already been compared for a long time to the best Santos players, like Pele or Robinho. He is currently fighting for his place in the team, although he’s already got a large number of appearances and goals to his name. Without a doubt, this boy will be an important player for the Canarinhos in the future.